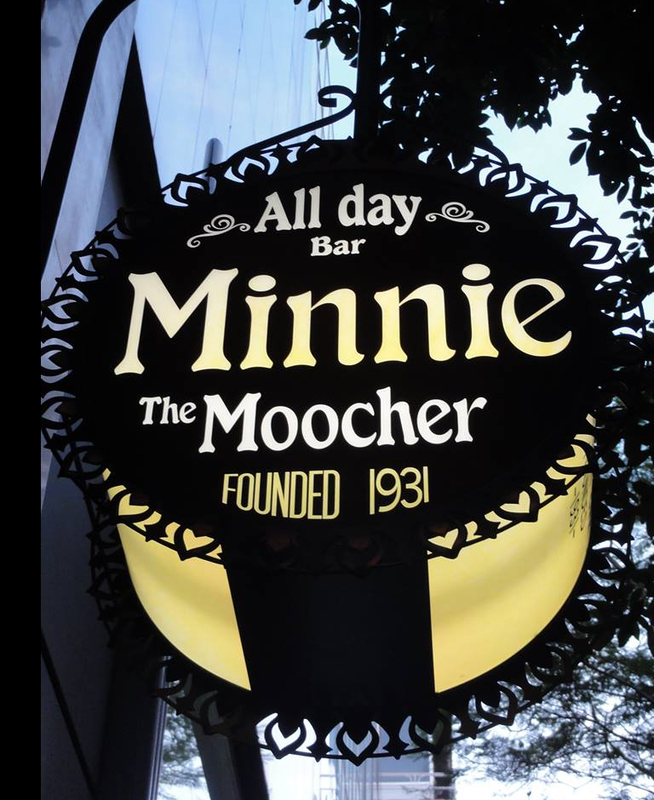 With a name reminiscent of Cab Calloway's famous song, written during the Prohibition era (1931) and sold in more than a million copies, the vintage all-day bar ''Minnie the Moocher'' found a way to take us back to the days when alcohol was…Illegal!! 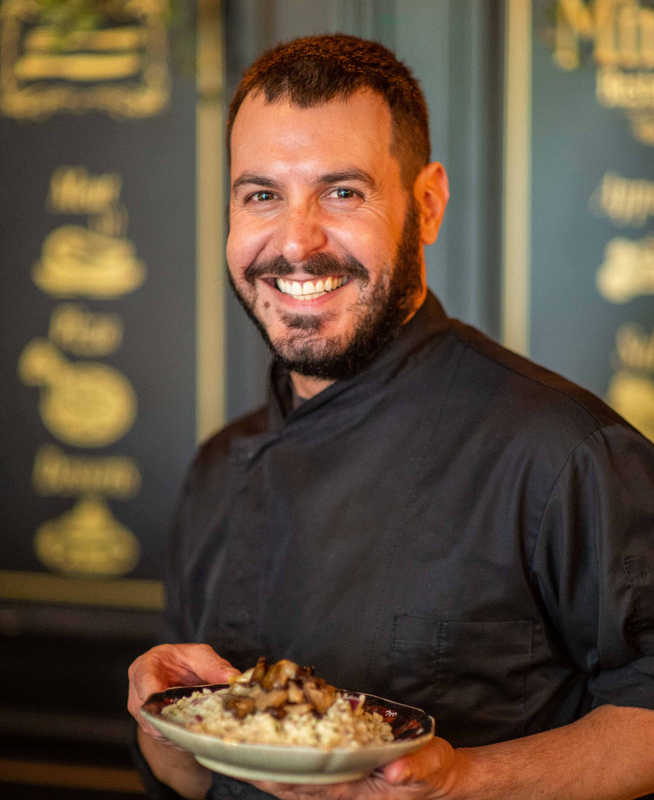 Fotis Paulopoulos has turned his passion for cooking in professional skills and has more than 16 years of experience in quality food and fine dining. He has worked in close collaboration with well-known chefs and has developed techniques and recipes than include not only Greek, but also a variety of international cuisines. He is devoted in guiding his team to create an excellent gastronomic experience and seeks continuing evolution but always in an original and authentic way fully reflected in his cooking.